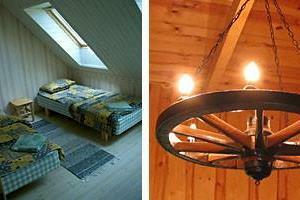 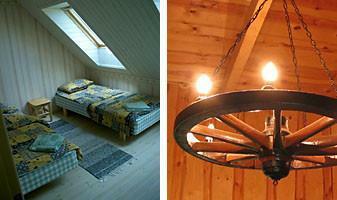 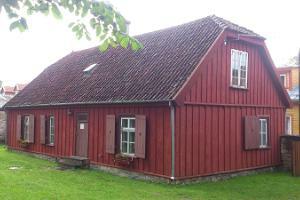 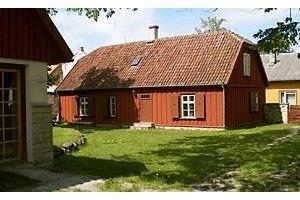 Punane Taanlane (Red Dane) Holiday House is located a short walk from the centre of Kuressaare. 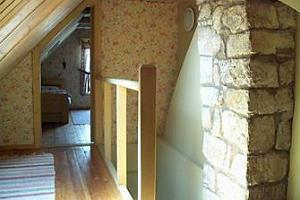 The petty house with a garden is in a peaceful side street and the perfect place for a family holiday. 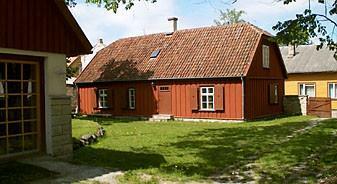 You can safely park your car in the yard of the holiday house.